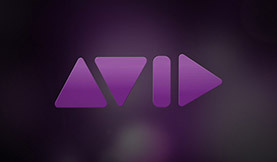 How does the new Mac 10.8 Mountain Lion OSX update effect your video editing applications? We’ve got the scoop on compatibility, software updates and known bugs. Help! 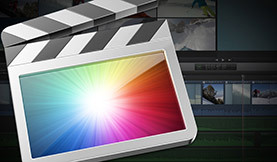 Will Final Cut Pro 7 Continue to Work in Apple’s Lion OS?